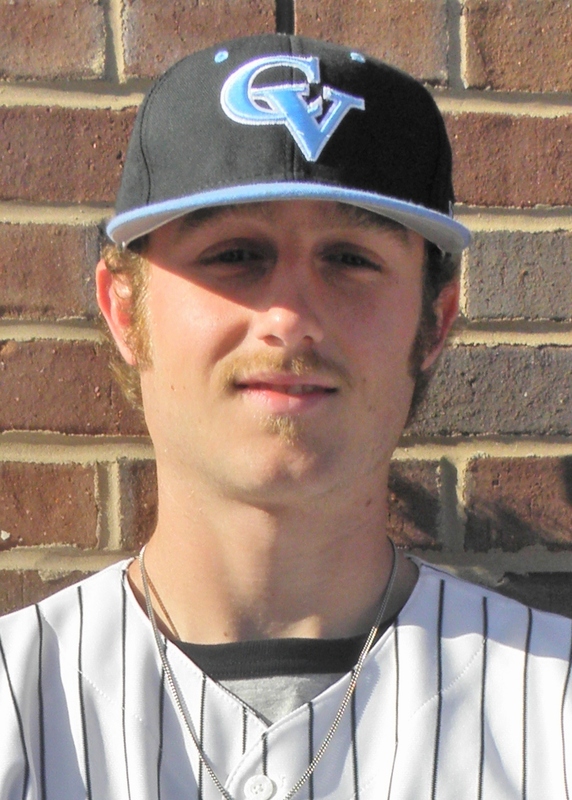 Just when it things seemed that they could not get any better for Chattahoochee Valley first baseman/pitcher Nick Jones this season, the San Francisco Giants selected him in the 14th Round of the 2013 Major League Baseball draft on Saturday afternoon. Jones, a sophomore from Suwanee, Georgia and graduate of North Gwinnett High School, dominated the ACCC in 2013 with both his bat and arm. As a hitter, Jones nearly triple crowned the league hitting .393 with 17 doubles, 7 homers and 51 RBI’s. However, it was because of his left arm that Jones was selected and that left arm made him one of the top relievers in the ACCC this season. Nick posted a 3-0 record with 4 saves and 35 strikeouts in 24 innings against only 6 walks, with a 2.92 ERA. Jones signed a baseball scholarship with Georgia Gwinett College earlier this spring, but intends on signing professionally with the Giants. Earlier this month, Jones was named First Team All ACCC and First Team All Southern Division and was runner up for Conference Player of the Year. Last week the NJCAA named Jones a Second Team All American.